Tiwari comes with an experience of over 35 years in IT industry. 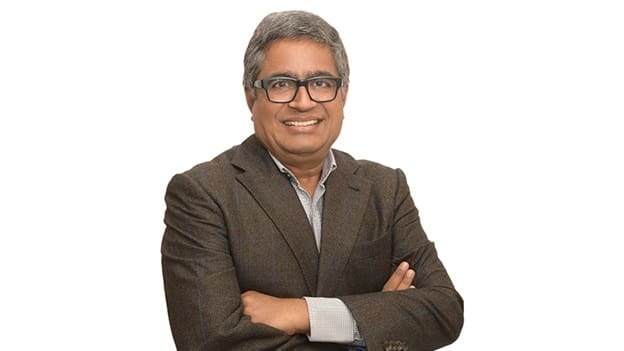 Before joining Hitachi Vantara, Tiwari was working with Hewlett Packard and spent over two decades in various senior management positions across Asia and India. In his most recent role with Hewlett Packard Enterprises based in Singapore, Tiwari served as general manager and managing director of data center and hybrid IT in Southeast Asia, Taiwan, and Hong Kong. All told, Tiwari has spent 27 years in senior management roles in the India market while at Hewlett Packard India, Microland and DCM Data Systems. He brings to Hitachi Vantara vast experience driving the growth of enterprise server, storage, data center, networking and hybrid cloud portfolio across consumer, SMB, commercial and enterprise segments.